Katie has an Honours degree in Law and studied media law, family law, and human rights law. Her dissertation explored how our right to a private life is being restricted in the UK, focusing on CCTV cameras. She completed a LLM in international human rights law. She also studied surveillance, technology and crime control. Her dissertation explored the balance between privacy and state security in the Investigatory Powers Act. 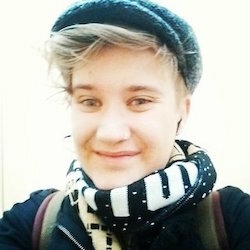 Katie has a passion for digital rights and currently helps organise the Glasgow Open Rights Group. In her spare time she is a ChildLine counsellor, providing support to children and young people. She is also a trainee member of the Children’s Panel, for Children’s Hearing Scotland. Katie is currently looking to pursue her legal education. Cian has been involved in digital activism since the late 90s, starting with campaigning relating to the Mitnick case in the US. 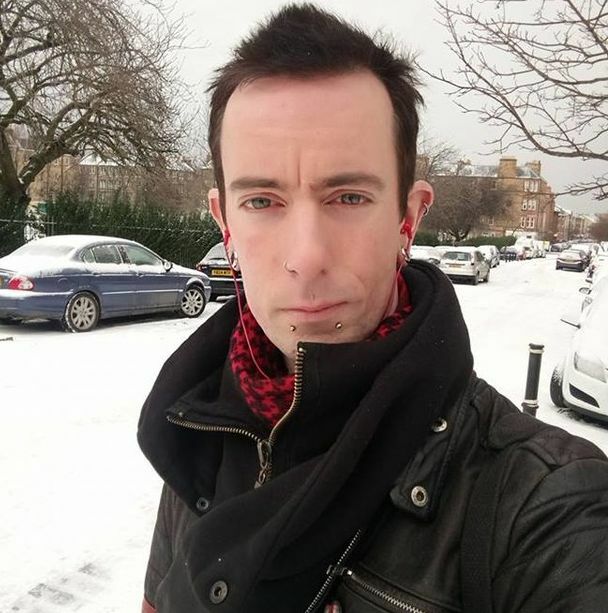 He is the ORG organizer for Edinburgh in Scotland and a proud supporter of Open Rights Group's campaigns and goals. 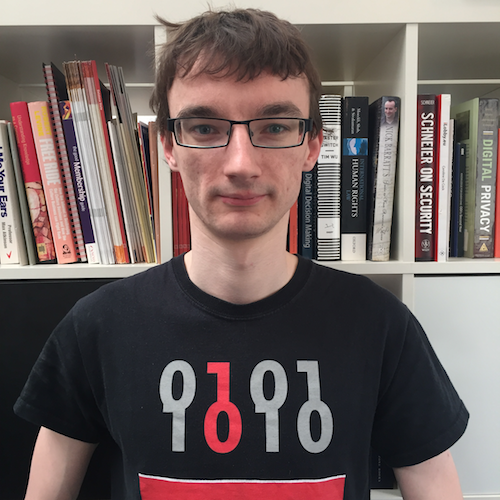 Currently working on a bachelor of engineering in computer security and forensics from Edinburgh's Napier University, Cian plans to work in infosec and continue striving to raise awareness about issues relating to digital rights, opposition to mass surveillance and making the case that championing online privacy is steadily growing in importance day by day. Group as a co-organizer of the ORG-Norwich with Rowena and is an advocate of privacy-related technologies. Francis is a digital communications specialist passionate about the role digital technology can play in improving people’s lives. He set up Open Rights Group Birmingham in 2015 to protect people’s digital rights and to help the public fully realise their digital potential. You can find him on Twitter @francisclarke discussing politics and innovation. Francis also runs the Bournville Social Media Surgery, where he helps local people and community groups get the most from digital technology. 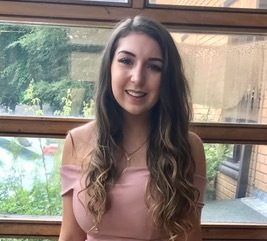 Emily is undergraduate reading law at Durham University and has been an active supporter of human rights movements through her role in leading the Durham's Lawyers Without Borders research team. Presently her work has been focused on researching the freedom of expression across a range of mediums and platforms. She plans to continue to raise public awareness of digital privacy violations with ORG. 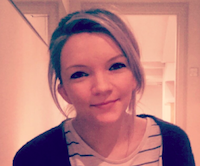 Emily is part of the team focusing on combining the northern ORG groups to create ORG North. Alex is a Master in Law graduate and former ORG legal officer who is currently the organiser for the ORG North East local group. 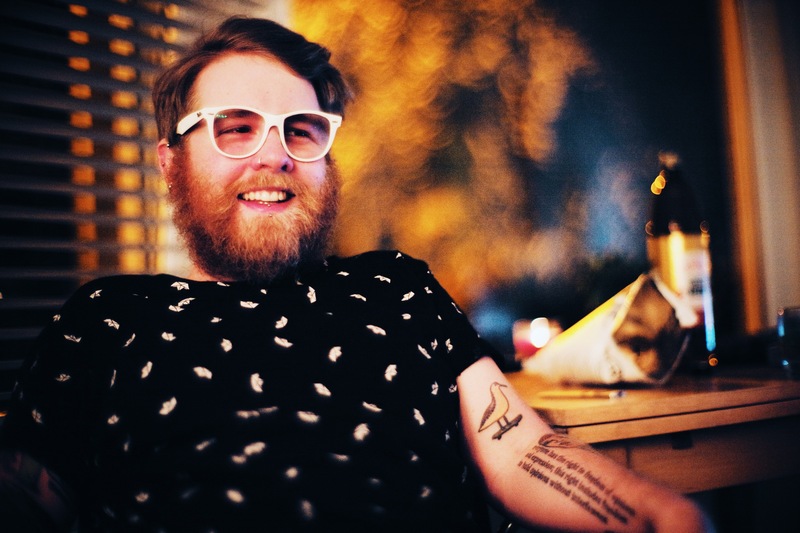 He has also organised and assisted CryptoParty events across the UK. Alex's has a particular interest in digital rights and civil liberties, and the regulation of technology and the internet. His current specific interests include the implementation of age verification technology through the Digital Economy Act 2017, and the development and use of censorship circumvention tools worldwide. You can reach him at alex.haydock@openrightsgroup.org with this PGP key (0xCC0F0336). Arne is a Senior Lecturer at the School of Journalism, Media and Culture at Cardiff University, and co-Director of the Data Justice Lab. He is interested in questions of participation and social justice in times of increasing datafication and automation. Previously he worked with community radio, Indymedia and advocacy groups such as the Community Media Forum Europe (CMFE). 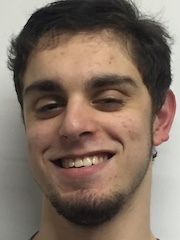 Jake is a full time Blue-Team Security Professional and is an advocate for privacy and digtal rights. 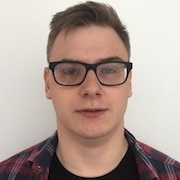 He has a particular interest in teaching others privacy and security tools, and he also helps organise the local ORG Leeds group providing technical direction and support. You can follow him on Twitter @Jake_ORGLEEDS. Dave Levy works as a consultant for a Information Technology company based in Canary Wharf, performing IT Strategy and Security engagements for large corporates. 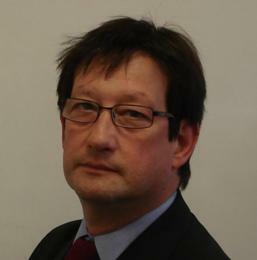 He is a Fellow of the British Computer Society and member of the Chartered Management Institute. He served on the steering committee of the EU's “Networked European Software and Service Initiative”. Dave is a member of the Labour Party, and has held various national and local positions within it. Read his blog. Hannah is a Senior Lecturer in Science Communication at UWE Bristol and a local organiser for ORG in Bristol. She lectures on digital communication, public speaking, and research methods. She has a background in cognitive science and linguistics, and did her PhD at the VUB Artificial Intelligence lab in Brussels. She is currently researching public perceptions of digital data collection in relation to robotics and smart cities. She is very involved with the Labour Party and is interested in investigating the effectiveness of grassroots campaigning on the internet, and how this can be utilised to engage the public in complex policy issues, especially around digital rights. Stephen is a lawyer and academic from Glasgow who specialises in technology policy and regulation. 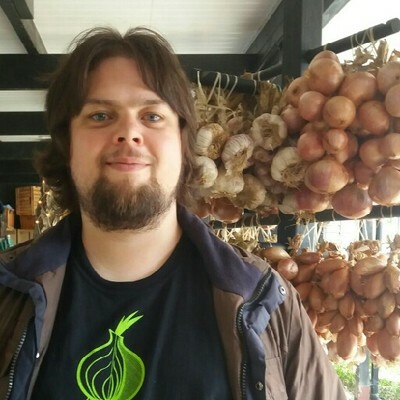 He currently works with the Trust & Safety team at Automattic (operator of WordPress.com), and researches/writes about issues including online copyright enforcement and intermediary liability.